PHP, MySQL applications are compatible to all operating systems, support all the popular databases, 100% remotely configurable, perfect for web programming & provide higher performance and speed. Software Island leads the world market as a quality PHP Outsourcing Company in India through the development of PHP based websites and fast driven applications. 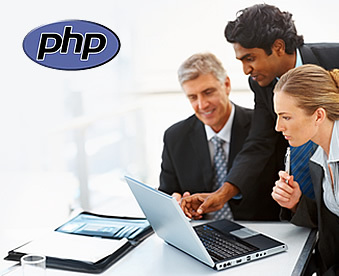 Software Island provides timely, efficient and affordable PHP Programming Services. We have gained experience through a variety of PHP Projects done for customers based in India, UK, USA, Canada, Singapore, Dubai, Hong Kong & Australia. At Software Island, our outstanding PHP Web Development team counts on experienced PHP Web Developers who have effectively completed a number of PHP Web Programming projects like web portals, online shopping / e-commerce website development, CRM, CMS, social networking websites, community websites, and much more.